Footprint Properties are proud to present this two storey former bank in Bawtry, Doncaster. The property is spread over 2 floors with various offices, storage rooms, toilets and kitchen facilities. 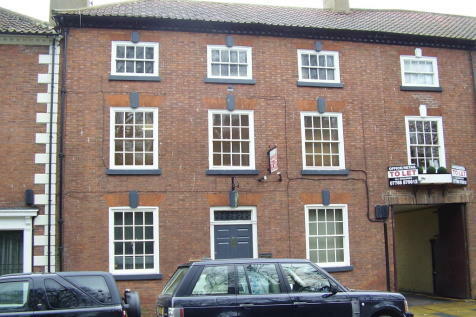 Footprint Properties are proud to present this office situated on the grounds of Bawtry Hall, Bawtry, Doncaster. The office measures 163.61 sq ft. There are kitchen and toilet facilities that are available to use and the utilities are included in the monthly rent. Also, this office has 24/7 access.